Martin and his wife have lived in Twyford since 1988. Their children attended the Colleton school and the Piggott School. Martin grew up in a small rural village central Oxfordshire, next to an airfield, which probably accounts for why his working life background has been in things aviation. Some of it as an air traffic controller, but the majority flying commercial aircraft, mainly from Heathrow. He has a strong interest in aviation, railways and transport in general, along with a desire to minimise adverse the impact of these activities on the environment, whilst getting the best overall benefit from them. 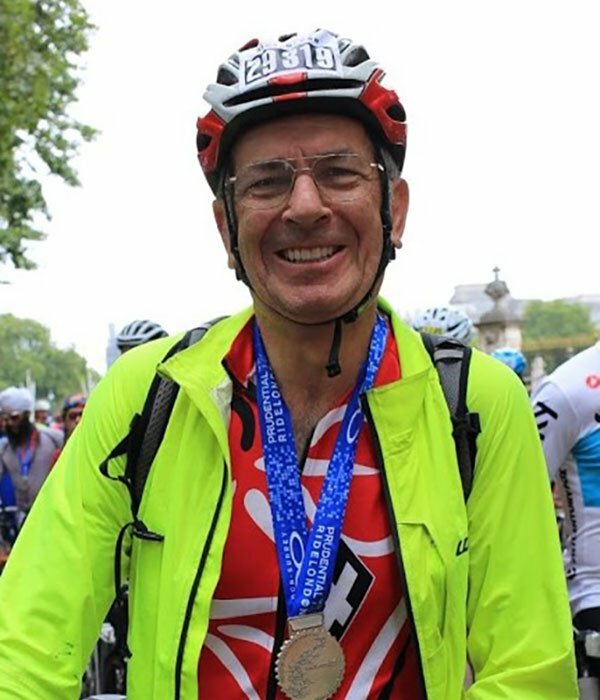 His hobbies include cycling, which he states gives a close up view of the problems and the state of some of our district and our public assets, whilst feeling the health benefits. Martin comments that it certainly stimulates ideas as to how to make Twyford and the surrounding area better for all and both the cycling and other road users.